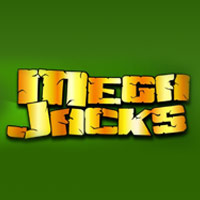 When you choose to sign up and play online Video Poker with us, you can enjoy a wide range of exciting games, including progressive jackpots. Our range includes something to match every taste, and every game boasts the very best in software functionality, graphics, sound effects and overall atmospherics, creating an exciting and rewarding online gaming experience that is second to none. 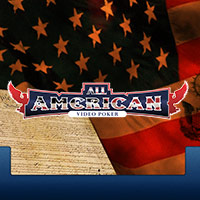 Our online Video Poker games are available twenty-four hours a day, every day of the week all year round, so you can play your game your way, and in line with your lifestyle. You can opt for downloaded or flash versions of our software, real money or Instant Play games, and if you need assistance at any time, we have a professional and friendly customer support team ready to help with your questions. And what’s more; all new players that sign up and play real money games with us today can also triple their money right away with a 100% Welcome Bonus of up to $100 (plus 200 free spins)! 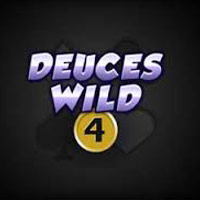 There are many reasons why our players return to our Video Poker games time and again; they’re fun, they offer plenty of action and ways to win, and they’re easy to learn so they get you to the heart of the action right away. 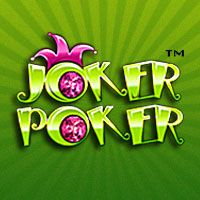 Each game is based on standard poker hand hierarchy, but the overall games rules are much less complicated; your aim is to make the best possible five card hand that you can, and if you hit a winning combination, you will receive a payout direct to your bankroll. Some machines offer additional features so you can play for double or half double your money. 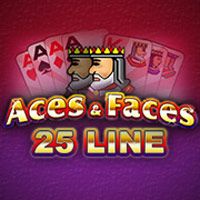 You can also use our software hints to help you make the best possible hand, and if you choose a game with wild cards, you can also enjoy more chances to make a winning combination. Check out the various features on each machine before you play – and to be in with a chance to win real cash, as well as pick up a casino bonus, open an account and play our real money games. 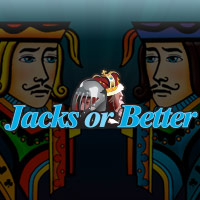 Jacks or Better: This game awards a payday for lower quality hands when compared to other online Video Poker games; payouts start for a pair of jacks, giving you more winning combinations to play for. There is also a multi-hand game available to make things even more interesting and exciting. 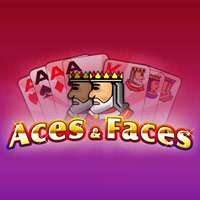 Aces and Faces: You can play up to 25 hands in any single game, giving you plenty of opportunity to win. 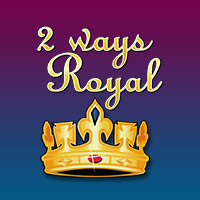 For extra fun, this game also offers a double and double half feature when you hit a winning combination. 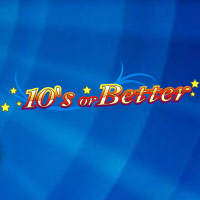 Tens or Better: This game awards payouts for hands that start as low as a pair of 10s, providing you with the biggest number of winning combinations on any online Video Poker game. 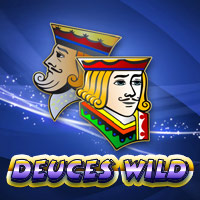 Deuces Wild: This is an exciting game to play because all of the number 2 cards act as wild, meaning they will substitute all other cards to help improve your chances of snaring a win. The addition of wild cards increases your odds of winning in any game. Opening a Real Money account with us takes just moments – simply hit Play for Real Money, fill out the requested details on the web form to activate your account and you will also receive a $100 (plus 200 free spins) bonus when you make an initial deposit into your bankroll. Our Welcome Bonus is a 100% match, and this means that we will match your deposit amount by 100% right away, so you can triple your bankroll before you even start to play!